Mattokìnd features the talents of Jae Kay and Cristiano Nicolini. Cinematic, amorphous, and dense with experimentally-rich, synth-laden soundscapes, the music of Mattokìnd sits comfortably in the ambiguous space between genres. 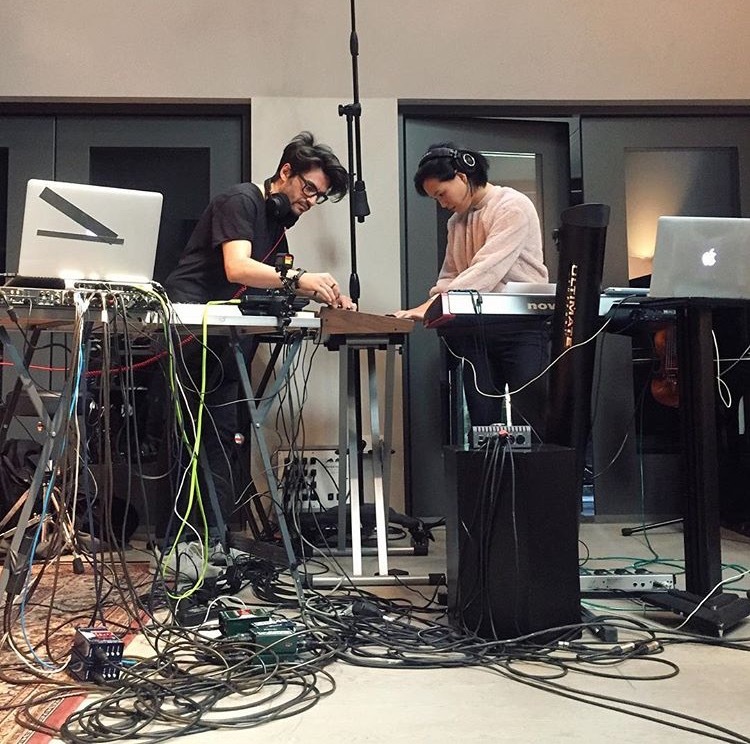 The collaboration between them draws on their respective backgrounds as classical instrumentalists and electronic producers, a synthesis of all things that have inspired the duo in their separate journeys from indie to electronica, classical and post-rock. Jae Kay is a violinist and composer. Since graduating from The Royal Academy of Music in London, she has worked with ensembles such as Orchestre de Chambre Paris, London Contemporary Orchestra and London Sinfonietta, and has had live performances broadcast on BBC Radio 3, Radio France and Bayerischer Rundfunk. Cristiano Nicolini, a Berlin-based producer and sound engineer. Over the past 10 years living in Barcelona, Amsterdam, he has worked as producer, studio engineer, sound designer, and tech consultant. 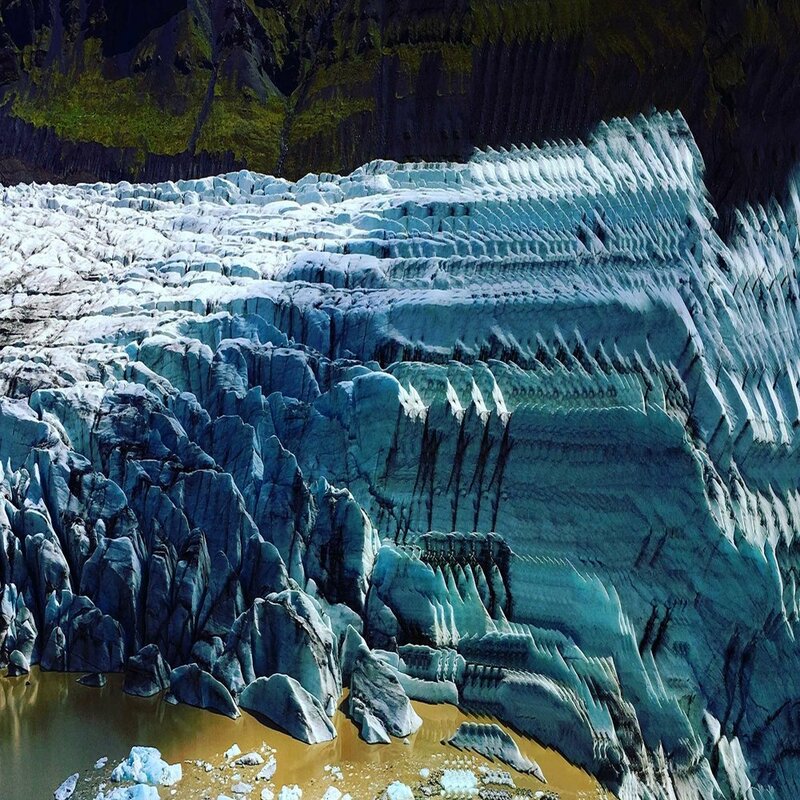 THE LINE OF BEST FIT: "Awash with the kind of experimentally-rich IDM soundscapes perfected by artists such as Flying Lotus and Caribou, the duo confidently soar into the nether regions of future-proof electronica." 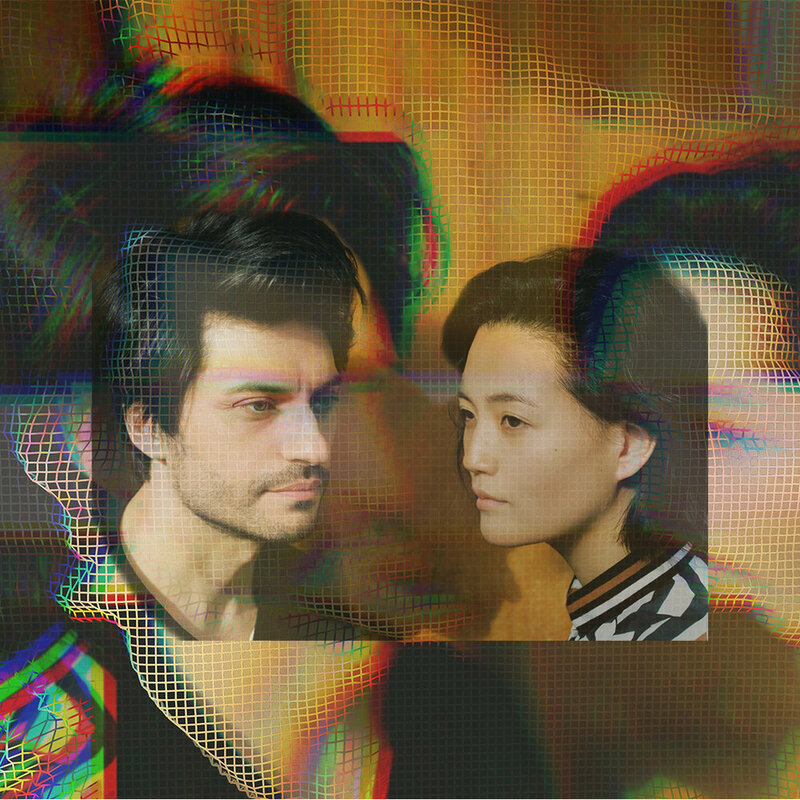 XLR8R: "The finished product is a deeply rich one, dense in ambiance and gently skating around genres to never quite settle on ambient, or electronic, or classical or chamber pop anything else specifically definable." 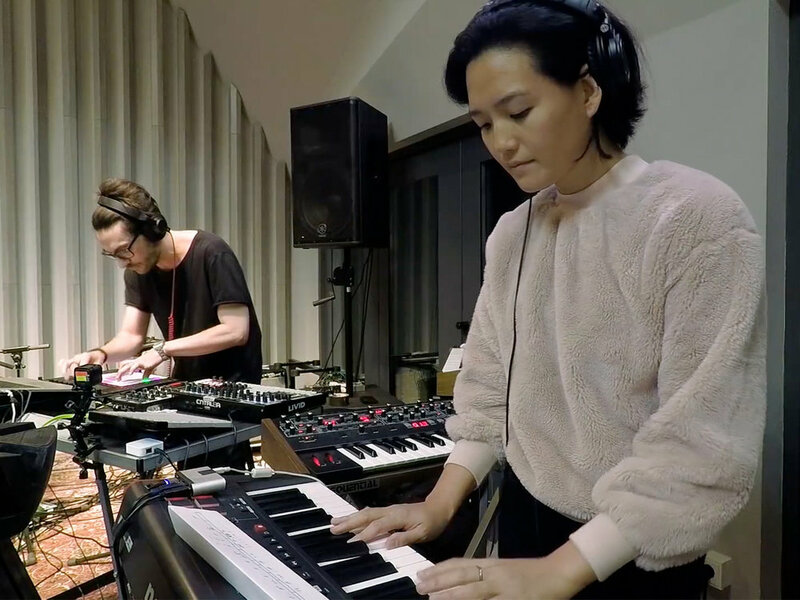 FACT MAGAZINE: "Berlin duo Mattokind break down their intricate Ableton Live rig in new video"
THE 405: "The song lets you acclimatise gradually to their icy production and patient melodicism, before cutting to the chase with burbling pianos and electronics, blurring the line between analogue and digital, taking you into a splendidly synthesized atmosphere"
ABLETON: "One of the ironies of making music today is that the more detailed and complex your creations become in the DAW, the harder they become to reproduce in a live setting – especially if you want to retain some aspect of real time human expression and not rely too much on playback. This studio to stage translation can be a tough nut to crack and often requires practice, perseverance and creativity, which is precisely why we wanted to see how the Berlin-based duo Mattokind rose to the challenge."